So quiveringly soft is this vermicelli dish, that it’s almost like a savoury, slightly chewier version of crème caramel. Feeling peckish? 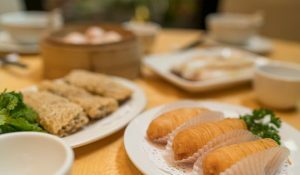 The popular Hong Kong breakfast snack Chee Cheong Fun is just the ticket. If Coco Pops are the closest thing you get to rice in the morning, then Hong Kong may be a shock. 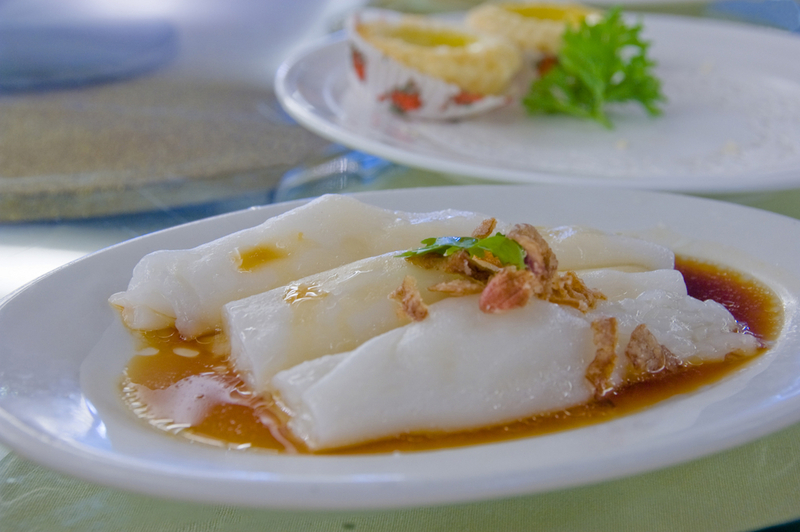 Here, rice noodle rolls known as ‘Chee Cheong Fun’, which translates to‘pig intestines vermicelli’, are the locals’ favourite breakfast snack. So, what are they? Good question. Picture glistening, snow-white vermicelli rolls, that look much like pasta, but with absolutely no intestines in them, you may be relieved to hear. They actually acquired their name because they’re thought to look like an intestine, not because they’re made from them. 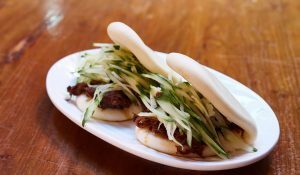 One of China’s most popular snacks, they come stuffed with a wealth of delicious fillings. 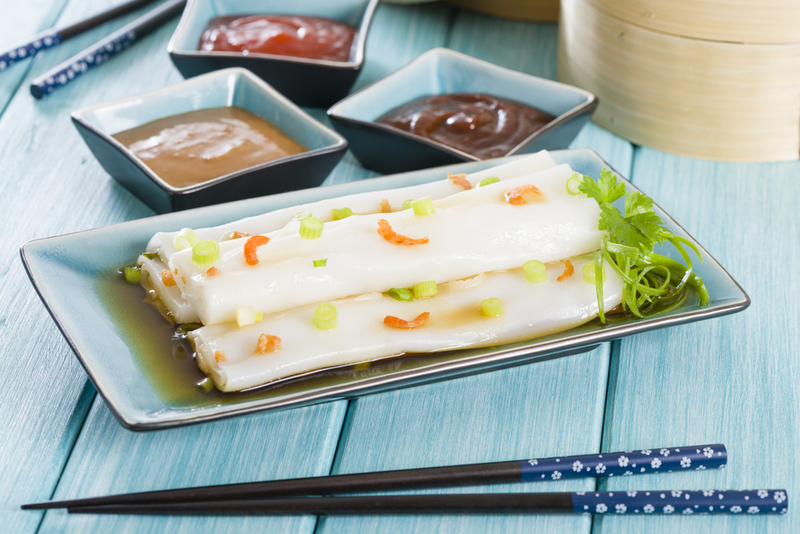 A great breakfast snack – glistening, snow-white vermicelli rolls. As with most things, there’s a skill to making them – the cook carefully picks up a rectangular square of white linen by the top corners and gently lays it down flat on a smooth surface, making sure no creases form. He then peels the cloth off, exposing an identical white shape underneath. This is the now-steamed rice noodle sheet (cooked on top of the linen), which gets expertly folded or rolled up, and then chopped up into neat portions. Dried shrimp, spring onions, meat, fish and other vegetables can be scattered across the sheet of rice noodle while it’s being steamed. When the sheet gets rolled up, these become the filling. Like a blank canvas, your noodle roll is a soft, delicate sponge of flavour. 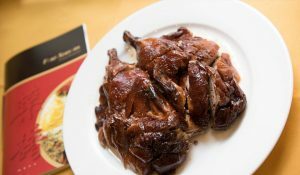 It soaks up the sticky pool of sweet soy and sesame sauce it comes served in, and absorbs the saltiness of titbits, like shrimp and spring onion curled inside. Chee Cheong Fun in Chinatown at Imperial China on Lisle Street does the best version of this delicious snack. So quiveringly soft is this vermicelli dish, that it’s almost like a savoury, slightly chewier version of crème caramel – with the dark soy sauce acting like the contrasting hit of bitter-sweet caramel. With pure, clean flavours, and as charming as a dessert as it is for an in-between meal treat, this is the kind of snack that gets you hooked. 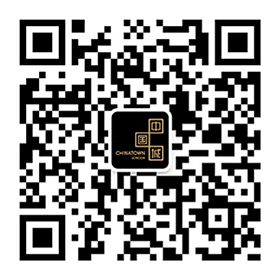 A must-try, especially if you happen to be in Hong Kong. 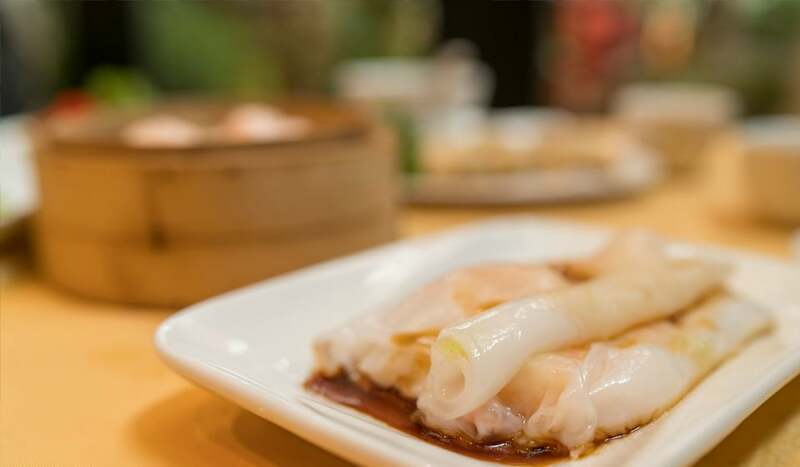 If not, you can find champion Chee Cheong Fun in Chinatown at Imperial China on Lisle Street.